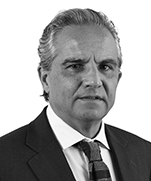 Camilo is a partner and head of the Firm’s Tax group. He is also in the Firm's Mergers and Acquisitions, and Trusts, Estates and Wealth Preservation groups. Major legal directories universally recommend him for his depth of knowledge and experience in this area. With almost 25 years in the field, Camilo's practice benefits from his previous experience at a leading tax boutique firm, as well as his international education at Universidad Austral de Buenos Aires (Argentina) and Harvard University (USA). He handles the full range of tax work, including day-to-day advisory and planning, transaction structuring, internal reorganizations and corporate restructurings, and litigation. His clients include leading local entities and major multinationals from a variety of sectors, including construction, energy and natural resources, manufacturing, consumer goods, foods and beverages, and IT industries. Leawood Investments Inc.: Advising on a joint venture with Terranum Corporativo S.A.S. for the development of a plot of land located in the urban hinterlands of Bogotá. Amount of the transaction: US$150 million. 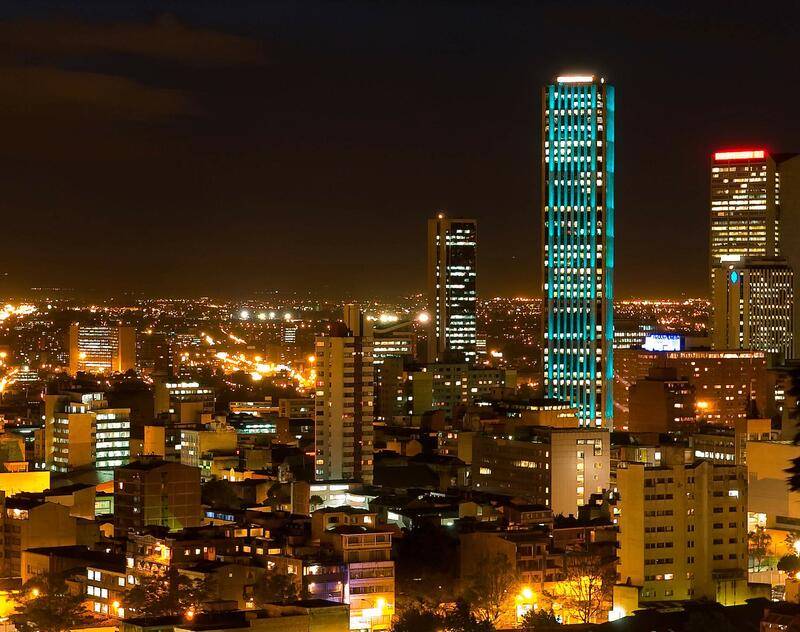 America Energy Fund: Advising on the structuring of a tax efficient reorganization of its participation in Colombia. Amount of the transaction: US$20 million. Pierson Capital Group: Advising on the sale of Charleston Hotels Group.